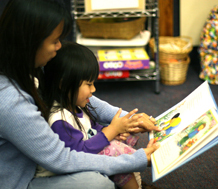 Child Care Nutrition Physical Activity Forum: Register Today! Participants will learn ways to help children develop healthy eating habits and physical activity. 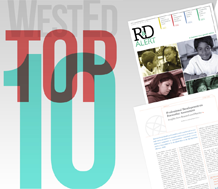 English learner academic achievement and literacy rank among the most popular topics in WestEd's top 10 bestsellers and free resources. 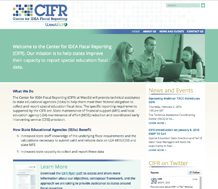 Center for IDEA Fiscal Reporting: New Website! 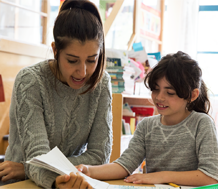 The Center for IDEA Fiscal Reporting is helping states improve their capacity to report special education fiscal data. 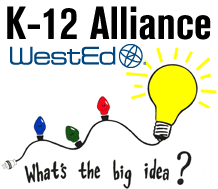 Formative assessment is the focus of this upcoming workshop in which WestEd STEM staff will present. 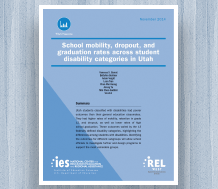 Study results could help educators ensure students with disabilities earn a high school diploma. 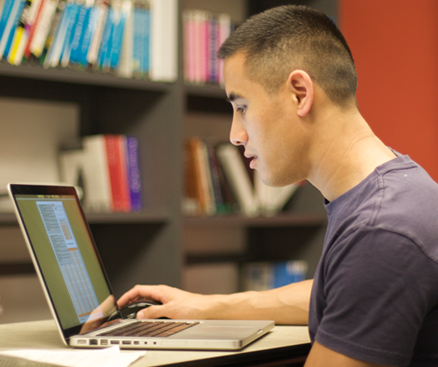 A group of California school districts is getting a jump-start on implementing the Next Generation Science Standards. 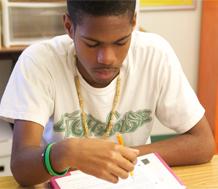 Register for an informational webinar about the Reading Apprenticeship: Writing Connections program.